SAN FRANCISCO -- The leader of Google's self-driving car spinoff Waymo says he is confident in the company's technology and its capability to interact with pedestrians. Waymo CEO John Krafcik addressed a fatal collision involving a self-driving Uber car in Tempe, Arizona, during a question-and-answer session Saturday at the National Automobile Dealers Association convention in Las Vegas. Krafcik says the company is dedicated to "making this technology safe." Uber has suspended its testing as the investigation proceeds. A woman was walking her bicycle across a street when she was struck by the Volvo SUV that had a backup driver on board. Waymo sued Uber almost a year ago, alleging Uber is building a fleet of self-driving cars with technology an engineer stole while working for Waymo. 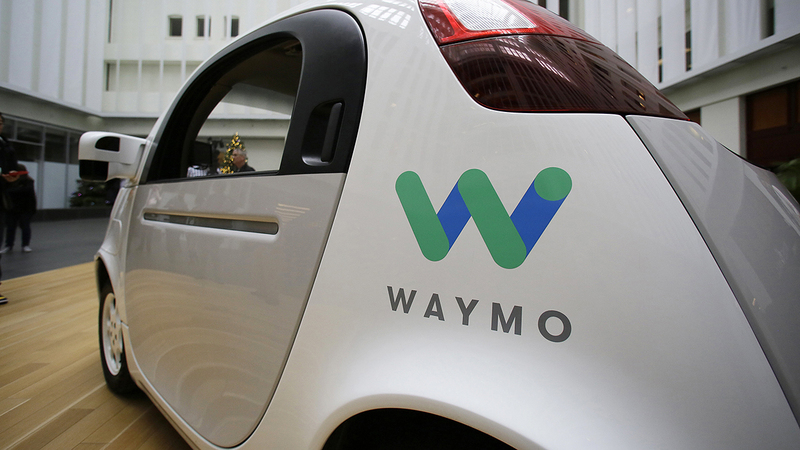 Click here for more stories, photos, and video on self-driving cars.